Here at TeamSnap we aim to help you any way we can. And while we can’t help with everything you might need (avoiding rush hour traffic, for example), we can definitely help manage your club or league. In fact, we’ve recently released some outstanding new features for TeamSnap for Clubs & Leagues. Check them all out! Remember that night when you spent hours devising pool play for your weekend tournament? Just when you thought you could finally get some sleep, you got an email from the Wildcats saying that they weren’t coming. Frustrating doesn’t even begin to describe it. TeamSnap Tournaments makes tournament and event organization a dream. Just enter your teams, fields, start times, end times and scheduling conflicts. In seconds, our app generates pool, bracket or round robin matchups for you. And if anyone drops out for any reason, the app updates and generates a new tournament schedule. You’ll probably want to notify your tournament attendees about all those changes. We can help with that, too. Our app allows you to message everyone who’s going to your tournament or just select folks in seconds. It’s like magic, only you don’t need a wand or a pointy hat. 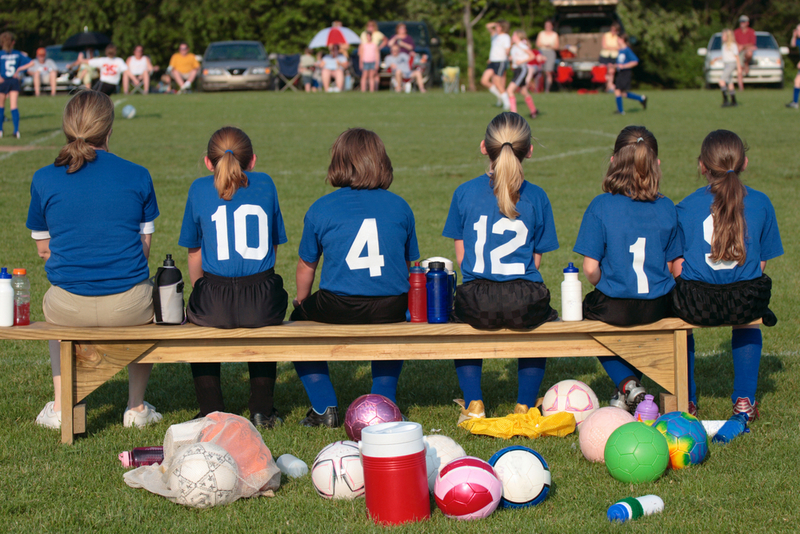 Websites are key for attracting new players and providing a central info location for everyone. Problem is, when you’re on the go all the time, you probably don’t have the time to design a site. That’s why we now offer custom website services. 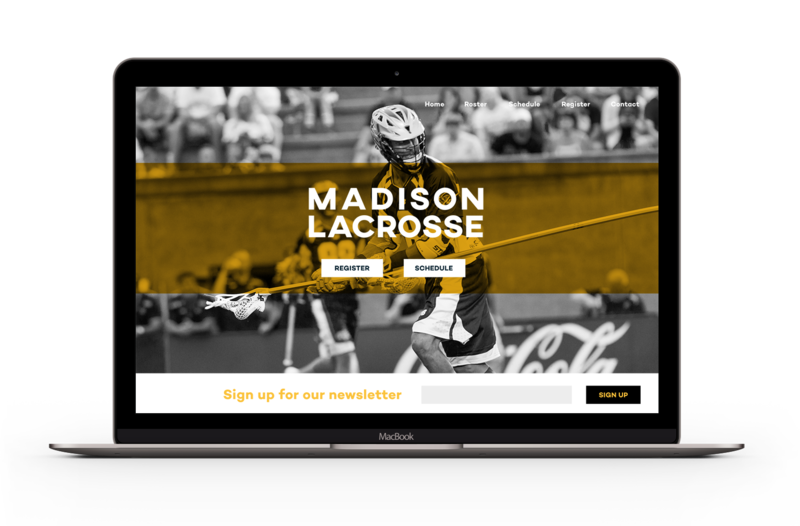 It’s as easy as it sounds; We build your club or league’s website for you! Here’s how it works: We’ll interview you to learn what you want from your website. We’ll create a prototype, then send it your way to see what you think. Next, we’ll apply the second round of feedback, then we’ll send it back. You now have your very own website! Before we send you on your way, we’ll teach you how to make further updates. Or we can continue to make changes to your site for an additional nominal fee. Whatever you need, we’ll help you with it! Now that you’re hosting tournaments and you have your own website, you probably have tons of players and coaches in your organization. Scrolling through a list that long could give you motion sickness. Ready to try these outstanding new features for your club or league? Get more info today!